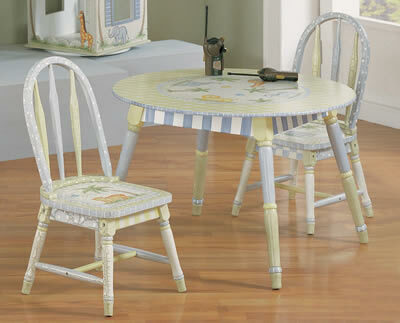 This is a beautiful table and set (2) of chairs with hand painted designs in a Safari Crackle Finish! 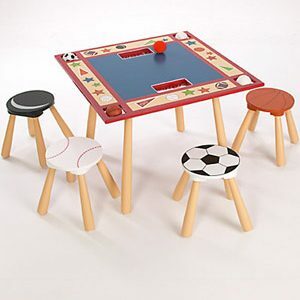 It goes great in any room! 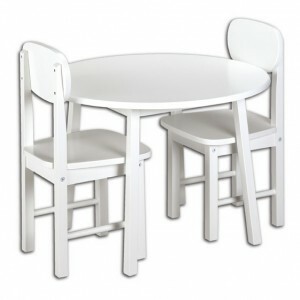 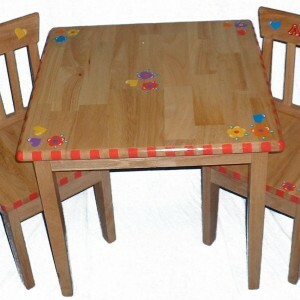 table: 31-1/4″ x 31-1/4″ x 20-1/2″.